A must for campaign-style hat wearers. Protects hat from sun and abuse when not in use. Also retains the flat shape of brim. 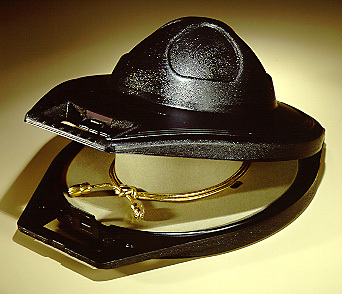 Lightweight but durable, the Hat Trap with handle makes transporting the hat from work, car, or home effortless.